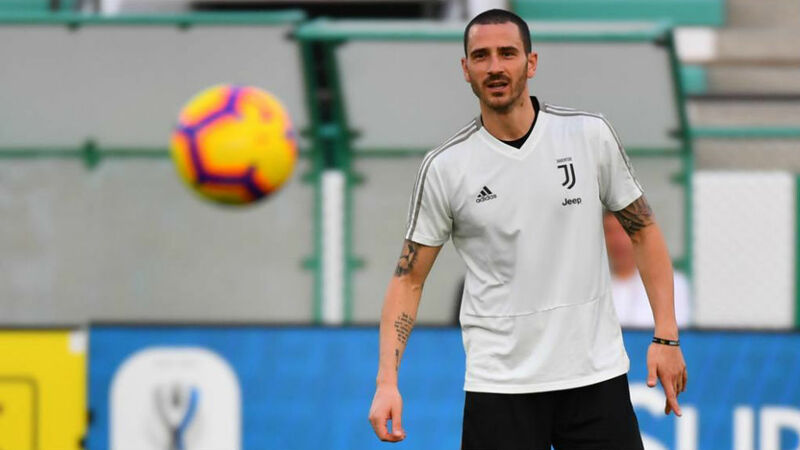 Atletico Madrid take on Juventus next Wednesday and they can expect to face Leonardo Bonucci in that match, with the defender having returned to training with his teammates. The 31-year-old had been out since suffering an ankle injury on January 27, but is now back. Giorgio Chiellini, who has had an injury niggle since the Coppa Italia match against Atalanta, is also expected to be back, even if he had a specific workout, along with Cristiano Ronaldo. Andrea Barzagli took some part in the Italian side’s training session, while Douglas Costa carried out specialised work as a result of a left thigh injury.